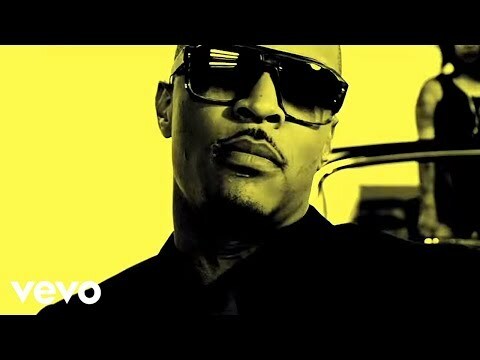 Music video by T.I. ft. Young Thug performing About The Money. 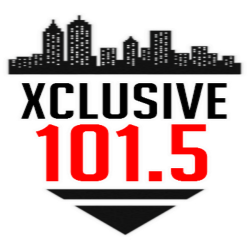 It’s all about bankrolls and bands when it comes to Atlanta. Seasoned trap capo T.I. knows the lifestyle quite well and recently tapped Young Thug to back him up on “About The Money.” Together, they wrangled the troops and threw a small gathering for the cameras. The video also features Cash Money’s Birdman and the YMCMB crew.